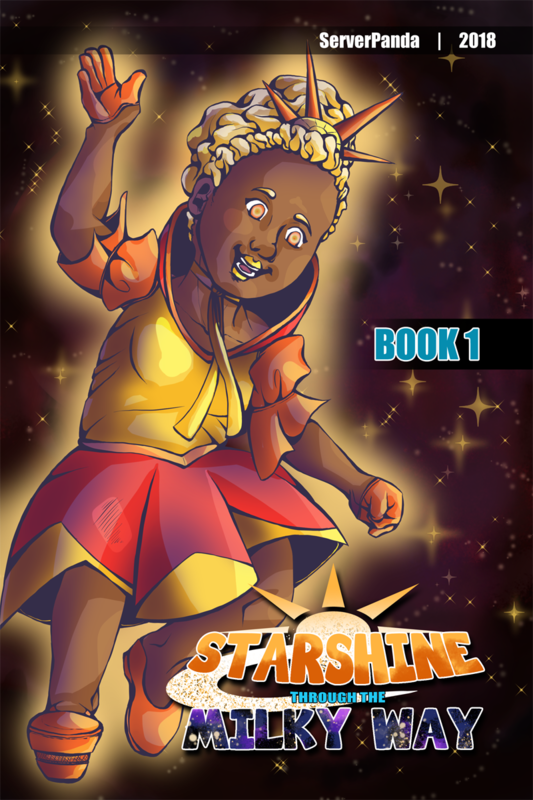 Book 1: Good Morning, Starshine! Starshine feels alone in the universe: a celestial girl surrounded by asteroids and all she could ever want. Except one thing! Friends!